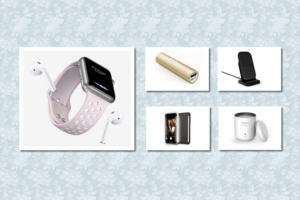 In this week's edition of our iPad-case roundup, you'll find some very expensive leather creations, a case that brings together cute minions and the Doctor, and the usual assortment of protective accessories for your tablet. The Theo (all iPad and iPad mini models; $225) has enough room to hold your tablet, credit cards, pens, a mobile phone, and other belongings, bridging case and wallet into a single accessory. Available in black or red, the Theo features a zippered closure for the main compartment and a magnetic clasp for the external pocket—plus a convenient shoulder strap for carrying the whole package around. 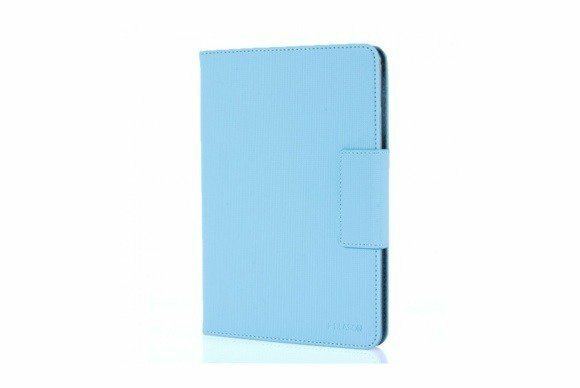 The Slim Fit Hard Shell (iPad mini; $15) is a simple-but-effective folio case that keeps your tablet safe during everyday use. Its front cover doubles as a viewing stand at multiple angles in landscape orientation and is compatible with the iPad mini’s magnetic sleep/wake feature. It comes in solid or checkered black, purple, or blue. The Pocket Shield (iPad mini; $32) features sturdy construction for maximum protection and a convenient pocket where you can stash a few cards or papers for convenience. 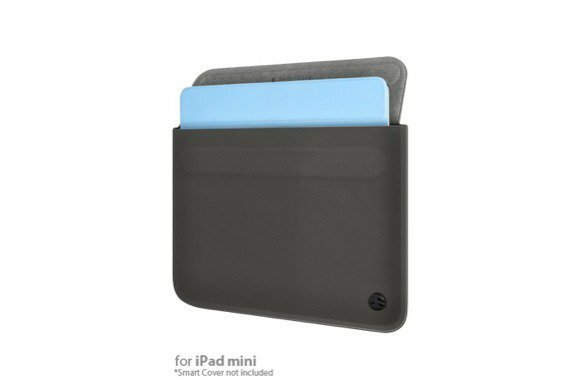 Available in grey, white, or blue, the case’s front cover doubles as a viewing stand and is compatible with the iPad mini’s magnetic sleep/wake feature. 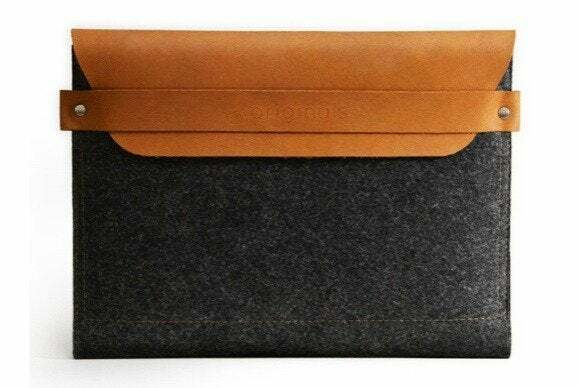 The Sleeve (all iPad and iPad mini models; €45 to €50) is crafted by hand from authentic wool felt and top-grain, vegetable-tanned leather. It comes in grey with white or brown accents. 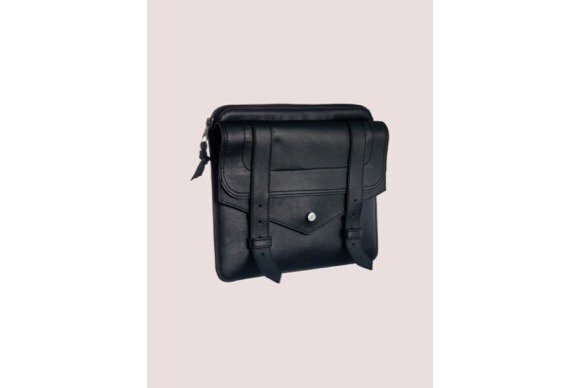 The PS1 (all iPad models; $685) is handcrafted from fine leather, with a zippered closure and a spacious front pocket that can host papers, accessories, and cables. Available in black and made in Italy, the case features a soft jacquard interior lining that keeps your iPad safe from bumps and scratches. 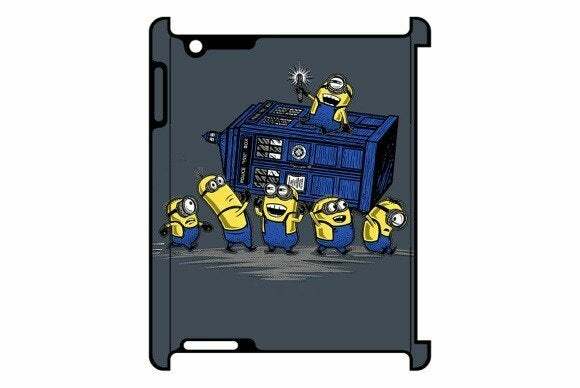 Modern meets classic in the Minions Have the Box (iPad 2, 3, and 4; $49 to $59), a case with a design inspired by the Despicable Me and Doctor Who series. 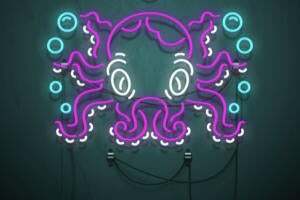 Like all other Redbubble models, it comes in two different combinations of protection and style. 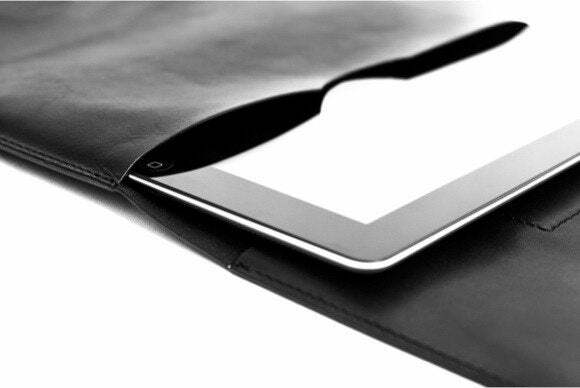 The Thins (iPad 2, 3, 4, and mini models; $50) is a sleeve designed to keep your tablet safe while you’re on the road without adding significant bulk. Made from soft neoprene with a durable, laminate exterior, the black case features a magnetic closure and special heat-sealed edges that require no stitches. This company’s iPad Case (all iPad models; $417) is handcrafted in Italy from high-quality, vegetable-tanned leather, and sports a price tag that’s not for the faint of heart. 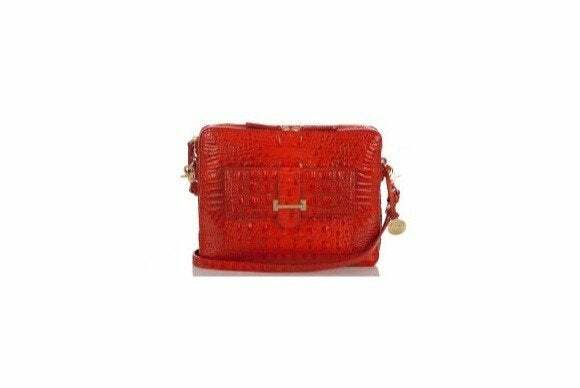 The case requires no fastener, and its interior includes a slot for business cards. 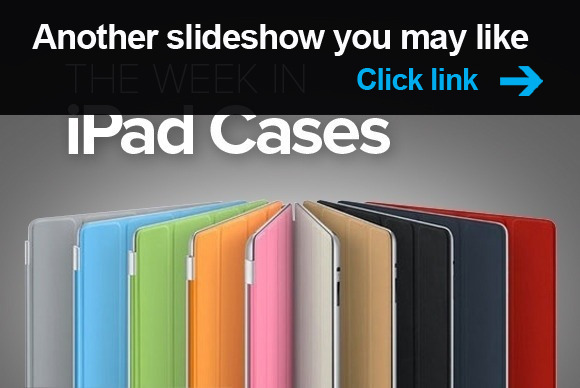 If you enjoyed this week's roundup of iPad cases, check out last week's edition, Great Scott!